This week, I wanted to address a subject which seems to crop up time and again in my line of work – the main differences between a full removal service and a man with a van. Believe it or not, there are some really important differences between the two, and choosing the wrong one could prove to be a headache. I am going to look at these now, to give you a better idea of which service is the right choice for you. When you imagine a successful move, you tend to think of it in three main ways: the cost, security, and – that most difficult factor to measure – stress! A good move is one that gives you peace of mind, knowing that your belongings are in safe hands, but which also keeps the cost and the anxiety to a minimum. 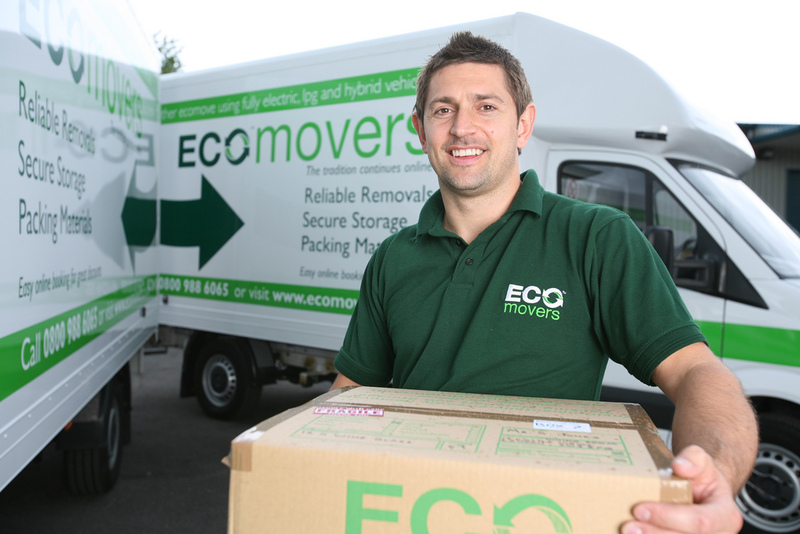 You can get both, whether you go for man with a van services or book a full removals company providing the operator is experienced or registered with the BAR (British Association of Removers) . However, where the two services are different is in the level of responsibility placed on the customer for estimating how long the move will take which of course will affect the price. When you book a removals company, they should send out an estimator to visit you and review the move. They then present you with a fixed price based on their findings. With a man and van company, very often they will take your details over the phone. If they are a quality operation then they will give you an accurate idea of how long the move will take but ultimately you will still be paying for it by the hour and if it takes longer than anticipated then you will pay for the additional time. Removals companies have to factor in worst case scenarios for traffic and length of time the move will take so although they provide you with a fixed price, you could end up by paying more than you would on an hourly rate. Typically if your property has 3 bedrooms or more, you should opt for a full removal service. Because a removal company carries out its tasks on a flat fee, you won’t be charged more if your move has taken longer than estimated. You can probably see that both options have ways that benefit the customer. It is simply a case of understanding what needs to be done, and finding out which is the most suitable option. Hopefully this post has answered some of the frequently asked questions regarding the difference between a removals service and man and van service. However, if you would like additional advice and support, our friendly team are more than willing to help. You can contact a member of our team on 0800 988 6023.